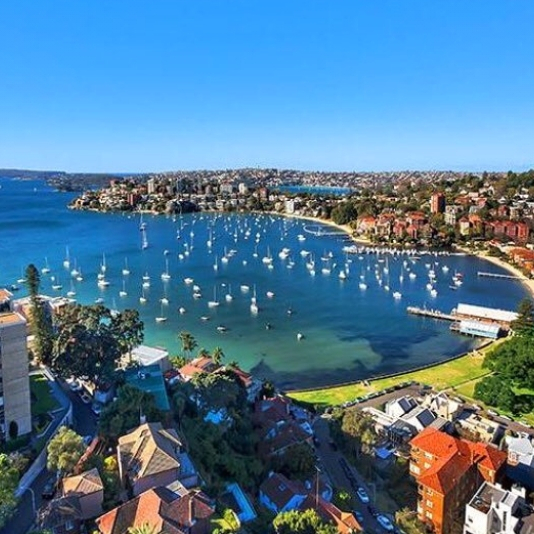 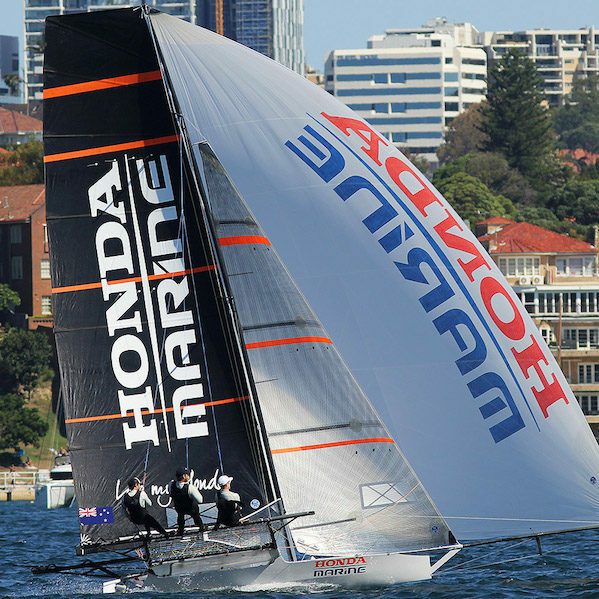 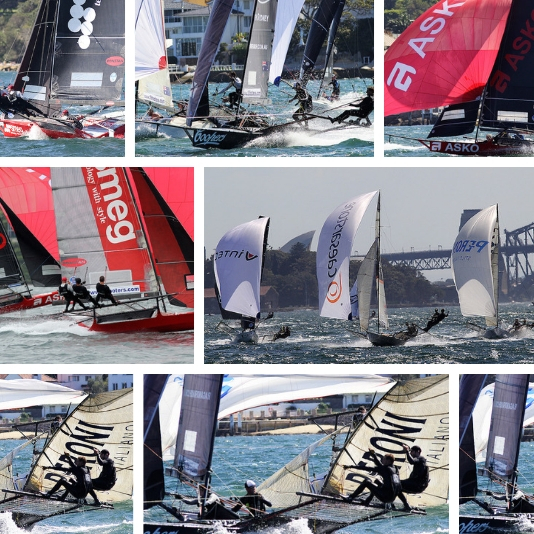 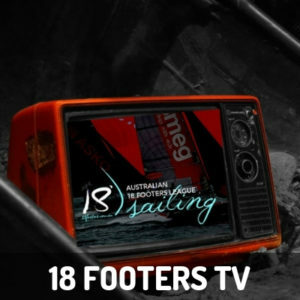 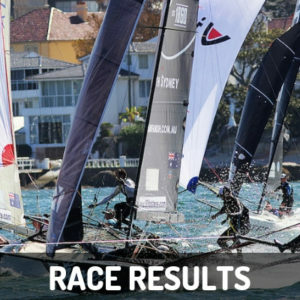 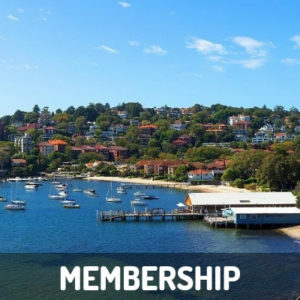 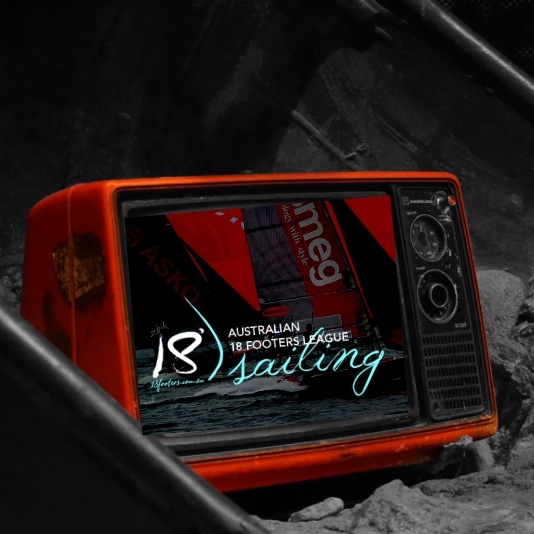 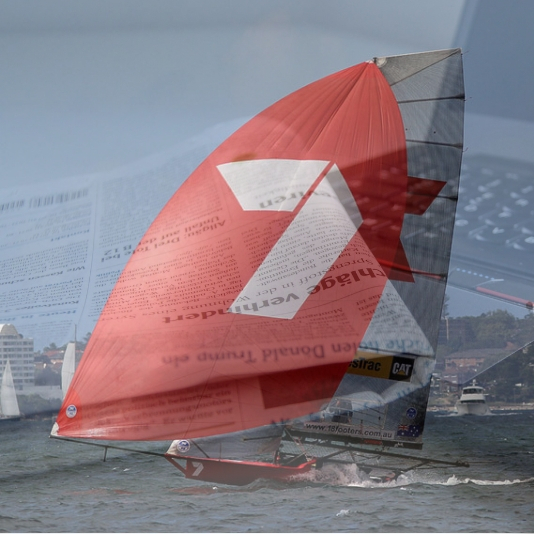 18 Footers on Sydney Harbour combines extreme speeds with an element of danger and is one of the biggest spectacles in modern sailing. 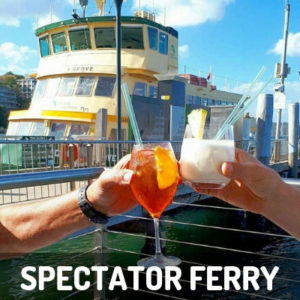 There are multiple vantage points around the Harbour for spectators to take the race in and also a Ferry provided for spectators to get close to the action. 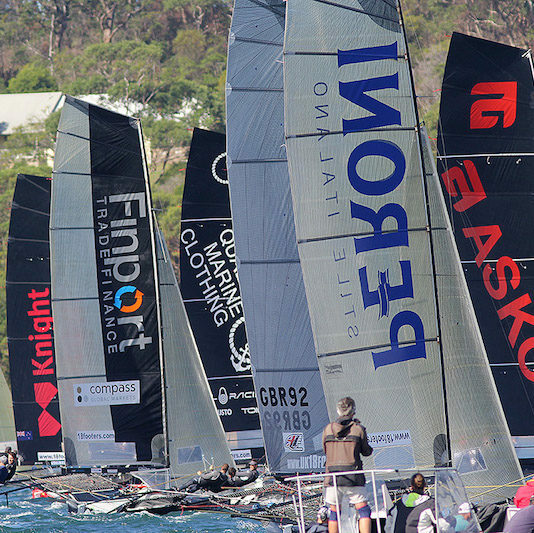 With one of the greatest harbours in the world and a beautiful city as its backdrop, 18 Foot Skiff racing is well worth a look.